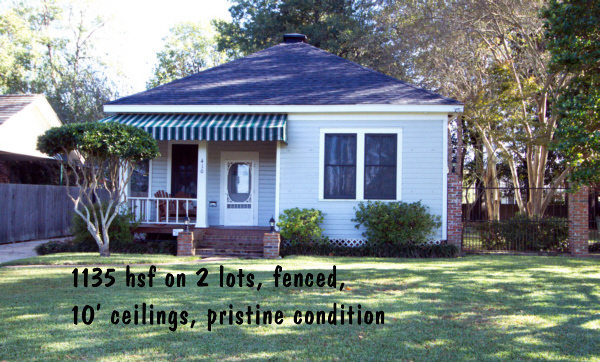 Beautiful Garden District home on the Ouachita River levee at 410 McKinley Ave. 77 year old home on 2 lots is so well preserved! 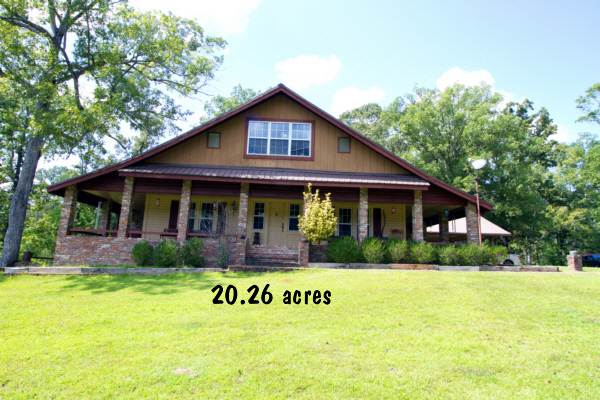 It's right across the street from the Ouachita River (see photos). Two bedrooms, one bath. Real hardwood flooring, 10' ceilings, insulated windows. Completely rewired and remodeled. New Architectural shingle roof. Central heat and air. Gas heat, water heater, and stove. Refrigerator, stove, dishwasher, and TV mounted in the kitchen stays in the house. Owner has a termite contract with Smith Exterminating. Outside storage building and a wood privacy fence in the back yard. Electronic security gate on the driveway. Walk to Forsythe Park and the Muny Golf Course. Search the MLS and contact kenramsey! 132 yr old home was moved onto this horse property with 20 acres, and it's solid as a rock! Excellent property for horses or other animals. The front 10 acres are cleared, have a pond, and partially fenced. Ten acres behind the house are wooded and has a creek. Master bedroom has woodburning fireplace, living room fireplace is butane. Metal roof. Washer, dryer, freezer, refrigerator will remain. 30' x 50' horse barn with stalls. Seller has a recent appraisal. Find Any Property Here and call kenramsey!